I’m thrilled to be collaborating with the amazing company Prene Bags NZ. 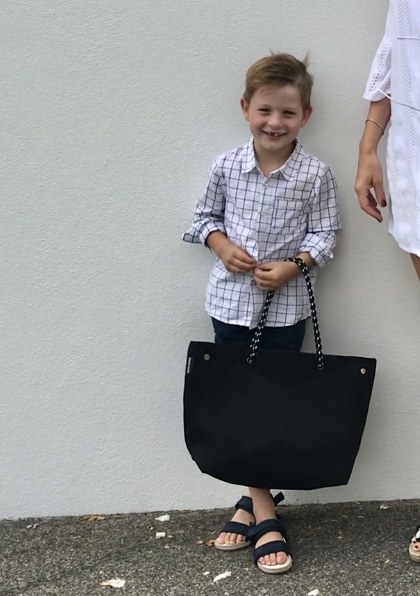 My six year old Ben and I love the fabulous stylish lightweight totes. 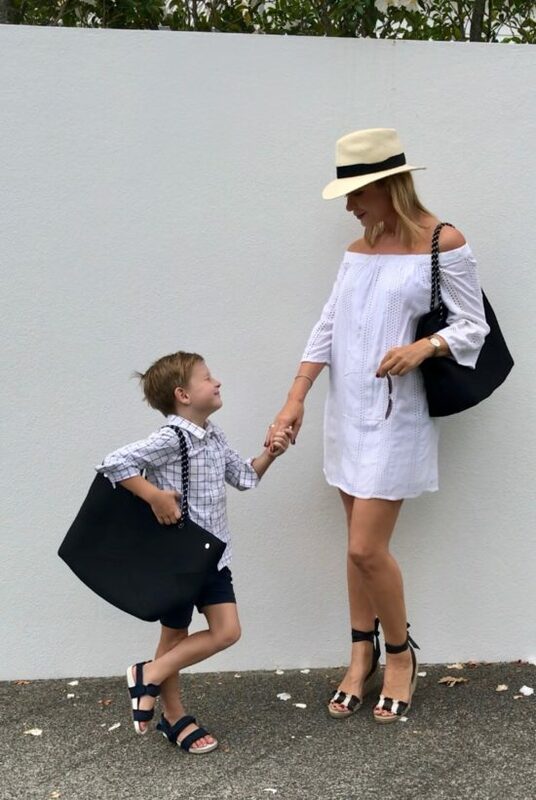 They are the perfect go-to bags that fit everything a mummy needs. Be in with a chance to win one of these amazing totes, details below…..
*The best selling X Bag. A perforated, neoprene, lightweight, machine washable & vegan tote by Prene Bags. *A copy of the popular children’s picture book, My Mummy Loves Bags. *A Mummy Loves notecard set. 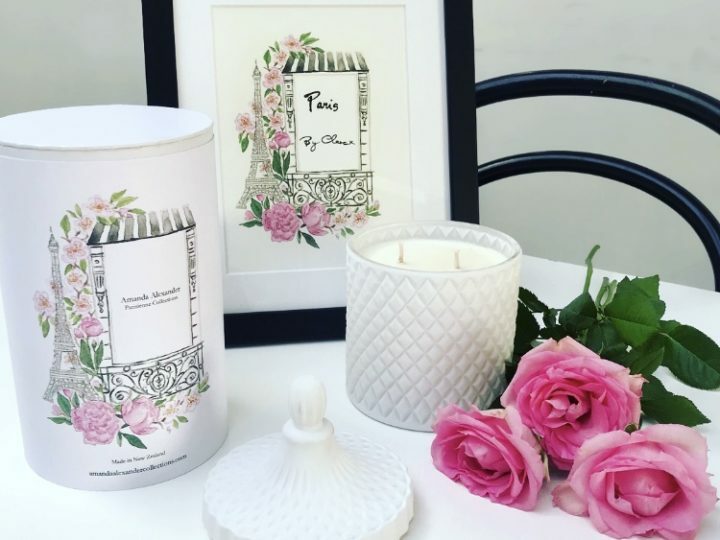 Featuring watercolour illustrations of shoes, hats and bags.